A few days after the announcement of the new Doctor Who, I did a bit of time travelling of my own. 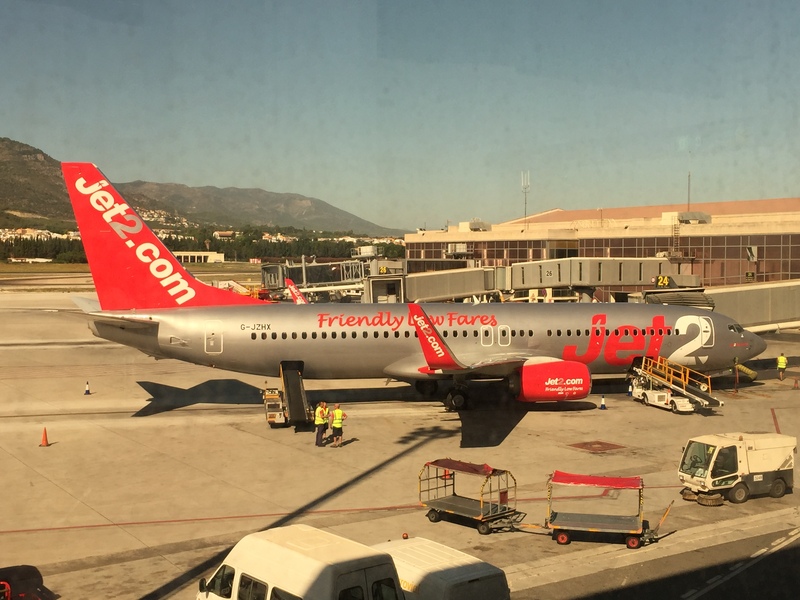 From Málaga airport, instead of my usual Ryanair flight to Bournemouth, a red Jet2 flight bore me half an hour further north to Leeds-Bradford airport for a reunion. Forty years ago nobody had even conceived of the internet. Twenty years ago we had email and a bit of dial-up internet access, but no Google or Facebook. Finding people was well-nigh impossible. 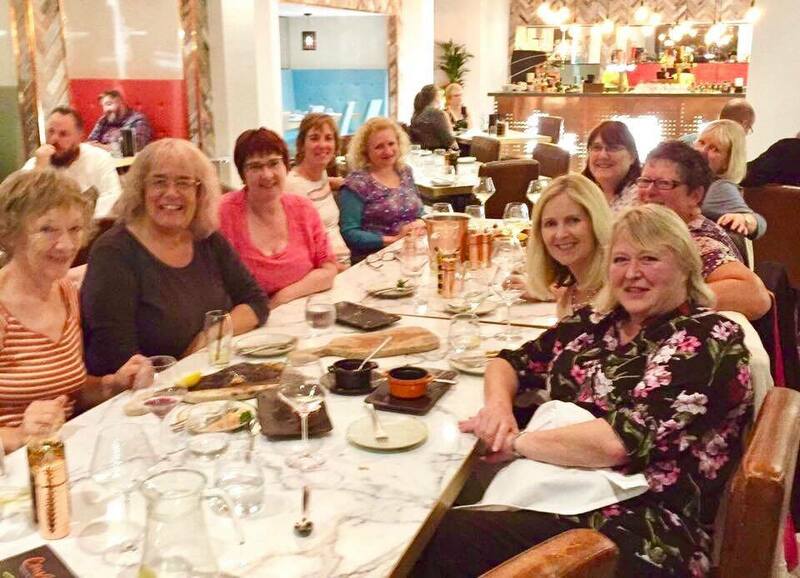 So in 1997 when some “old girls” of Leeds Girls’ High School organised a 20-year anniversary gathering, they did well to track down as many as they did. But for many of us, that event, like the anniversary, passed us by unnoticed, unmarked. Then came Friends Reunited, LinkedIn, Facebook and proper search engines, and life got easier. Out of the blue a message in my inbox from a classmate from the 1970s started a chain of events that drew me back to Leeds. Through Deborah I found Amanda, then a few more. A Facebook group was formed. Too many names. A bit overwhelming. Unrecognisable surnames taken on marriage, profile pictures of children or pets. I’d left at 14 when my family moved away, so I just assumed that I hadn’t overlapped with many of them. This spring an invitation to a reunion appeared in my inbox. I looked at the list, the first dozen who had signed up. Unfamiliar names. I felt detached. 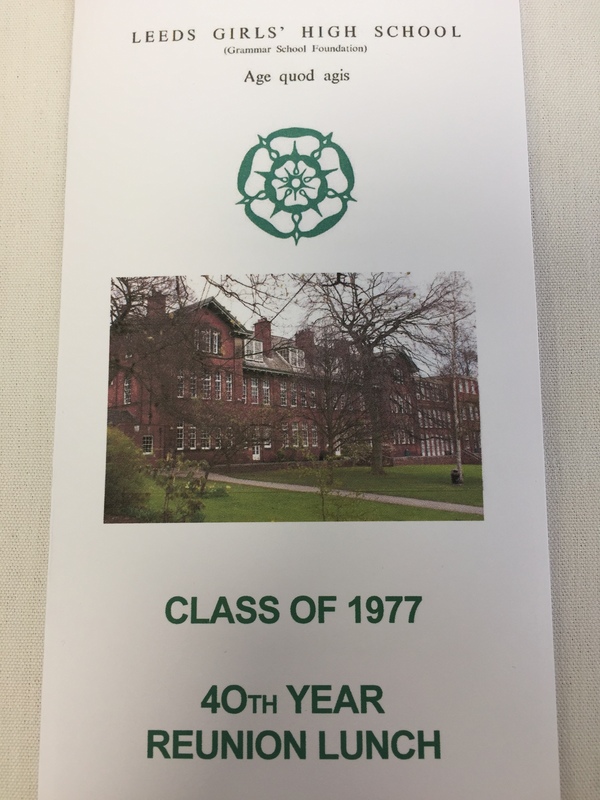 Class of ‘77? I’d left in ‘73, did my O-levels in Australia, and an A-level later at a tech college. 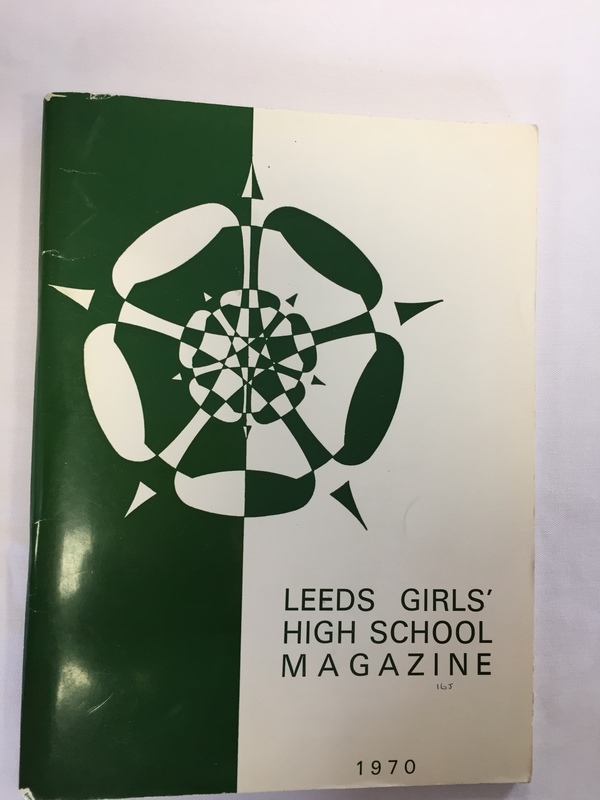 Leeds Girls’ was a school of high-achievers. My dad’s death when I was 17 had sent my life in a different direction, these girls would all be hugely successful – did I want to go? I ignored it for weeks. Then suddenly a name I recognised messaged the group offering to sort accommodation at Leeds University where she works. I looked more closely at the attendance list. I clicked on a “Sarah” who had a blank profile pic. Scrolled down. Her photo appeared, and all at once the years fell away, and there was a completely familiar 14-year old girl. 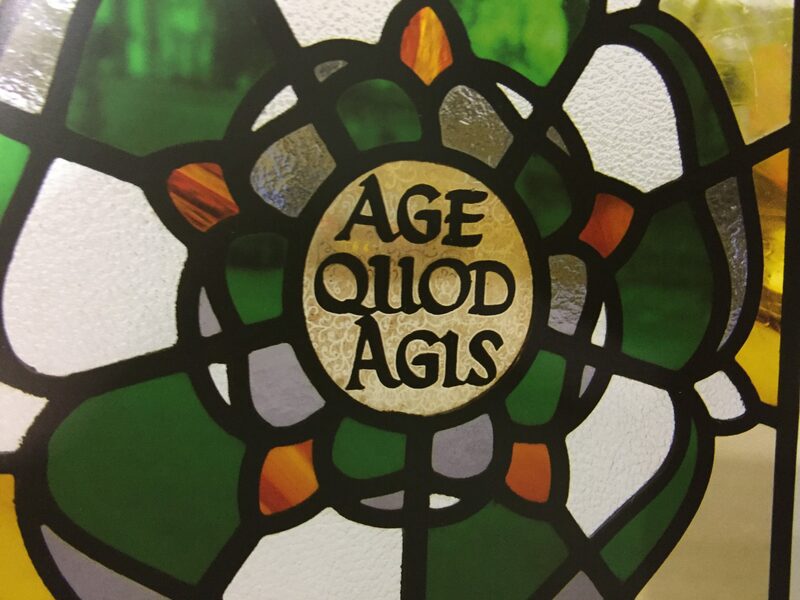 A closer look, and I could see that she had changed; the life etched on the features, a touch of grey in the hair, the reality of being 58. But underneath, there she was, the 14-year old girl, mischievous, grinning, and transporting me back 44 years. The event now seemed attractive. I clicked on a few more attendees. Jane, Heather, Sarah F, Sarah D, Claire, Christine, Julia, Nadia, Ruth. Yes! These were my friends, albeit some with different surnames. I booked flights. Booked the offered accommodation. Booked the lunch ticket. Memories began to surface uninvited, some jumbled, but mostly good. I put a question on the Facebook group about a teacher, and a hysterical thread developed. The gym teacher. The geography teacher who didn’t seem to like any of us (but we can all explain the formation of oxbow lakes in our sleep). Universally good memories of the English teacher. I flew over and made my way towards the university accommodation. The bus from the city centre went past Leeds Girls’ High School, now being converted into posh flats and completely inaccessible. After our time there our school had merged with the boys’ grammar school and our buildings had been used first as a film set then left to deteriorate. A moment later the bus passed Ford House, the junior part, where I had started at the age of nine. Despite the scaffolding and the hoardings, I had images of small girls in green felt hats and big green knickers. At the university residences I headed across the car park and an explosion of shrieks alerted me to the location of our accommodation. I was greeted by smiles and hugs and faces completely familiar from 44 years ago. The kettle went on and the reminiscing began. Later at a nearby wine-bar two more old faces joined us. We ALL remembered Paula. Best at everything, but too nice to be annoying! Memories flowed, and lots of mentions of big green knickers (the very much unloved element of our uniform). Back at the residences, we produced wine, biscuits, laughs, a few tears, and an unstoppable flow of stories, and we staggered to bed at 2am. The next day was the big event. A huge amount of work by the organisers. 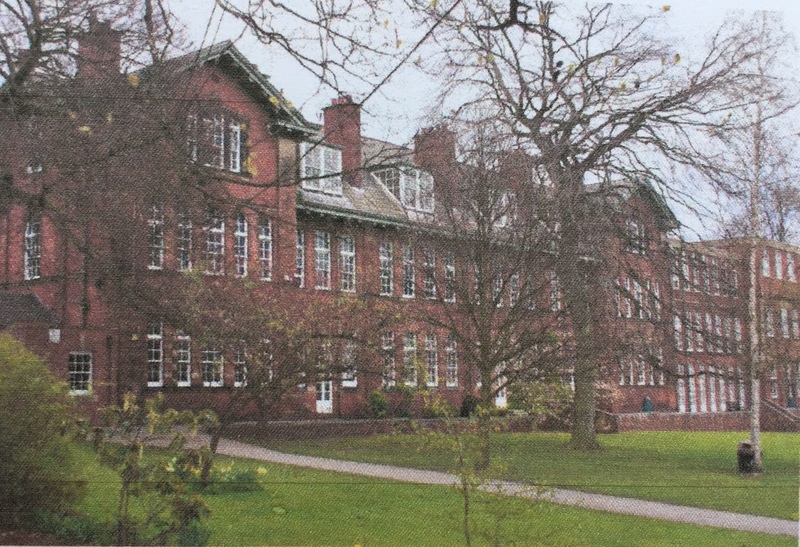 The old boys’ grammar school had also been sold, so we were meeting out at the new “Grammar School at Leeds” (there was unanimous disapproval of the use of “at” in their title). 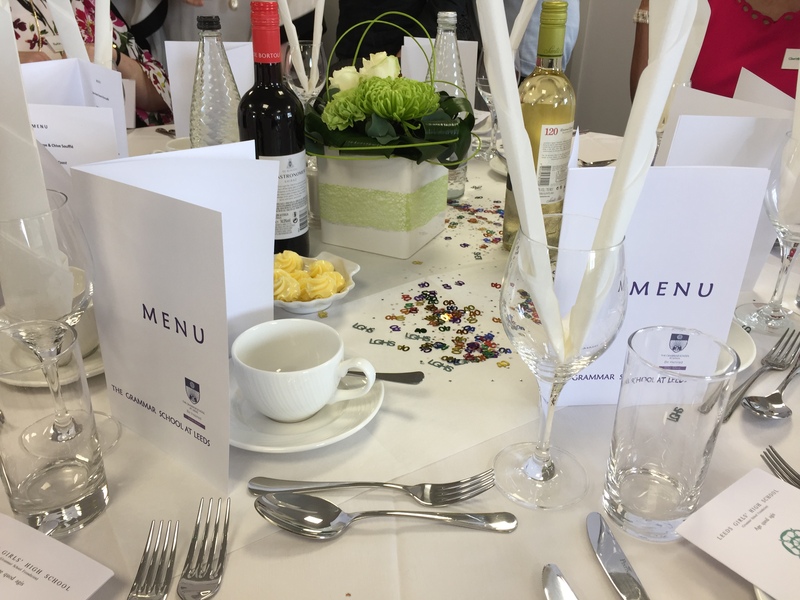 Welcome drinks, shrieks at every new arrival, formal photos on the steps, lunch, an enthusiastic rendition of the school song (with at least three girls able to do more than just the first verse from memory, in Latin! ), and a display of archive material, school magazines etc. Another wine-bar evening, another late night in the kitchen of our flat. Apparently at the 20th anniversary there had been a bit of competitiveness, a bit of jostling for position. Now, aged 58, nobody cared about that. The shared life experiences of loss, disappointments, minor achievements, finding our comfortable places, bound us together. 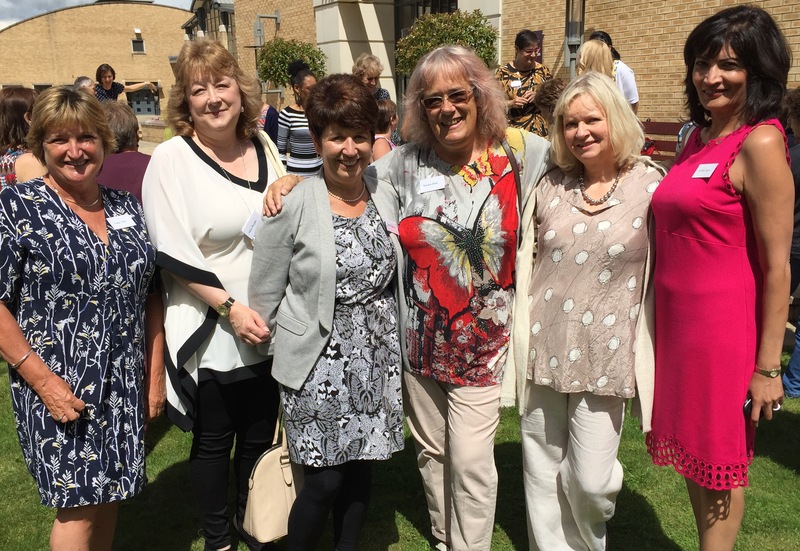 Next morning a final breakfast, hugs, promises not to leave it so long, and relief that through the magic of Facebook the connections made fifty years ago between small, shy little girls are now rekindled and will never be lost. Then, through the magic of jet2.com I left 1970s Yorkshire, landed a few hours later in Spain and was instantly caught up in 21st century Málaga. I’d time-travelled for a short weekend. We’d been 11-year olds again. Detentions, sports days, house loyalty, Speech Days, and big green knickers. It was as though it was yesterday. 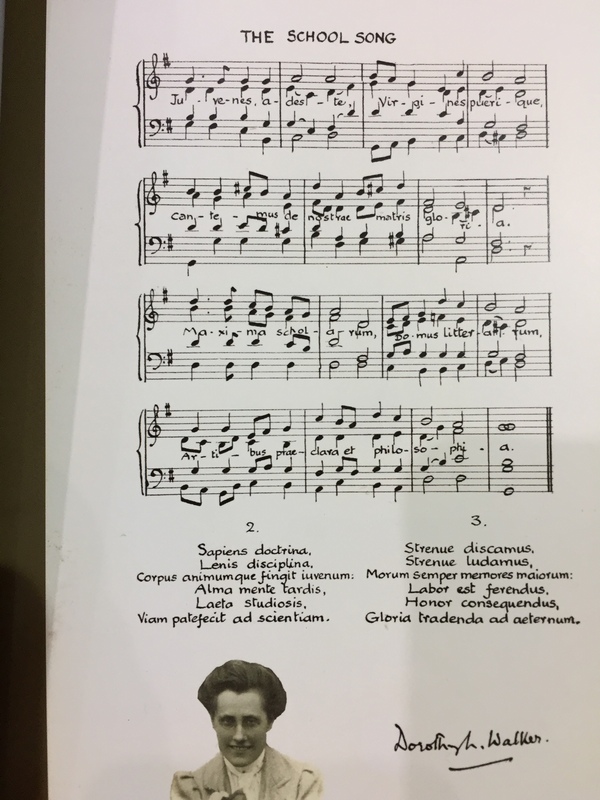 This entry was posted in Spain, Uncategorized and tagged Leeds, Leeds Girls' High School, LGHS, Málaga, reunions, schooldays by tamaraessex. Bookmark the permalink.